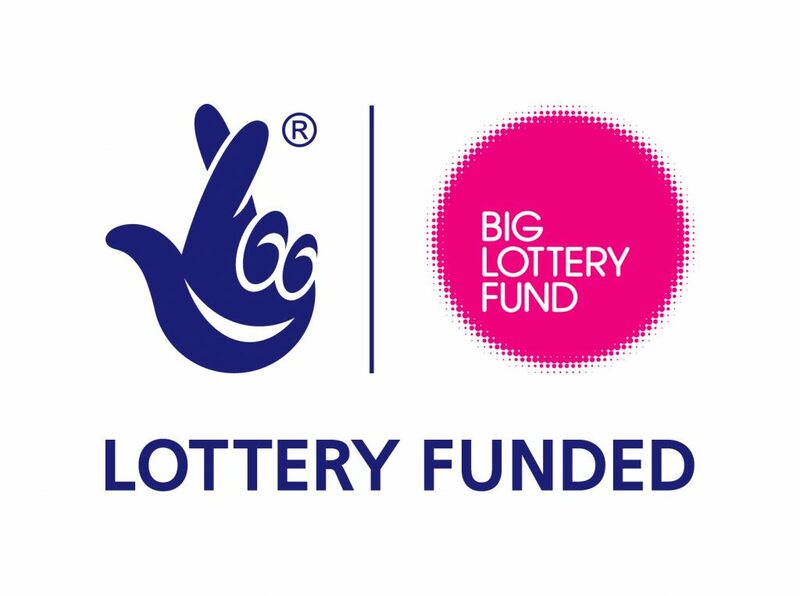 Southside Film Festival presents Wee Green Cinema, in partnership with Pollywood Community Cinema Pollokshields Playhouse and Take One Action Film Festivals and supported by Big Lottery Scotland Awards for All. We will be screening a range of films-animation, documentary and fiction films-from around the world- about the environment and climate change, cycling, recycling, upcycling, urban gardening, food waste, sustainability and more. We have invited local Southside and wider Glasgow organisations to come along to talk about their work in these areas. 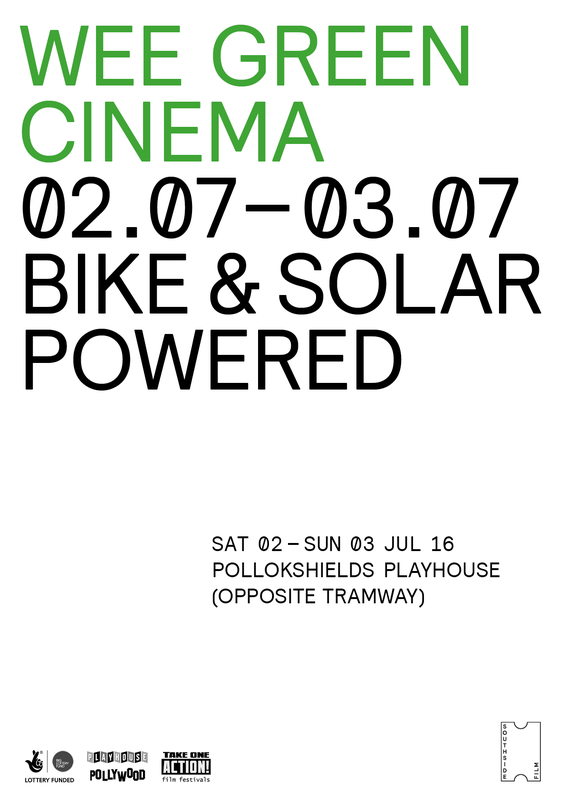 The whole weekend is free so don’t miss it, you may even get a chance to cycle one of the bikes that powers the film projector! All screenings and events are FREE and UNTICKETED, just come along. Capacity in the Wee Green cinema tent and Pollywood shipping container is limited (40 in the tent and 15 in the container) so entry cannot be guaranteed and is first come, first served. We encourage you to walk, cycle or take the bus or train (nearest train station is Pollokshields East) to this event but if you have to travel by car then there is free parking on Albert Drive and the surrounding side streets. The site is fully wheelchair accessible and there will be an accessible toilet on site. Veggie and vegan curry from Jaldikatessen will be available to buy at evening screenings. Recycling facilities will be available on site. A photographer will be documenting the event, if you do not want to be photographed let one of the Southside Film volunteers know.